I would love to get an insight into a great workflow for wireframes. Does anyone have a great wireframe workflow to share? 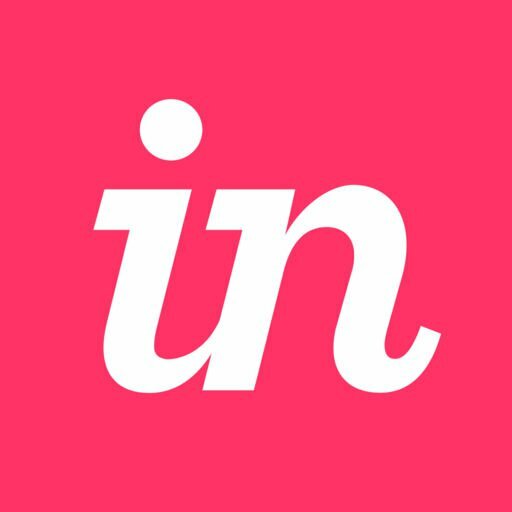 Using Sketch / Invision and involving. Personally, I wireframe based on use case and user. I’ll give you an example of what I mean. I work for a telecommunication company, and we are building an application for small businesses. Currently, I have two users: A manager and an employee. My first task was to create the sign-up flow. I’ll start off by wireframing the sign-up flow as an employee and also as a manager. From there, I’ll create a clickable prototype in Invision to present to my manager for approval. My primary goal is to make the wireframe digestible and focused only on the use case/user I am solving for. Hopefully, this can help. If there’s anything else we can help you with, please let us know.